Love locks are a symbol of everlasting love, a sign of an unbreakable bond and a beautifully significant moment you can share with someone. A love lock is a padlock which people attach to a fence or bridge or other permanent structure to signify their love. 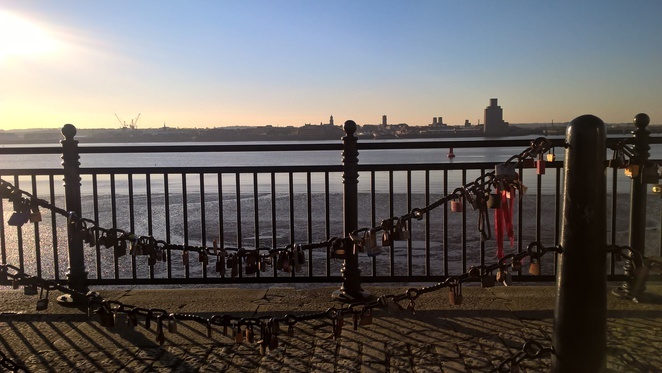 These locks can be found all over the world and there are some at Liverpool's Albert Dock. 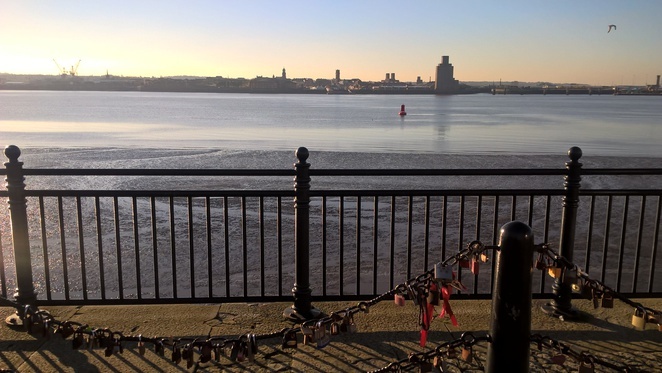 Locks have been added to the fences near the River Mersey decorating the chains with symbols of love. Many of them have been inscribed with messages and as you walk along, you notice beautiful and intricate padlock designs along with the with different dates such as when couples met, were engaged and married. Love locks can be found around the world, although not all authorities like them with many having them removed. Many believe the tradition started in Paris with travellers and locals alike filling bridges around the Seine. However, it is a relatively new tradition in Paris, only gaining popularity from 2008 onward. The concept was brought over to Paris from other European cities where people had already started decorating bridges. The actual tradition is believed to have started over 100 years ago during the first world war. Women would write the names of their loved ones on a padlock in the hope it would protect them whilst they were away fighting. The symbols of love have actually developed from heart rendering moments of not knowing if you would ever see your loved one again. Some cities eventually had the padlocks removed as they become a public nuisance and in some cases, caused weak bridges to collapse. 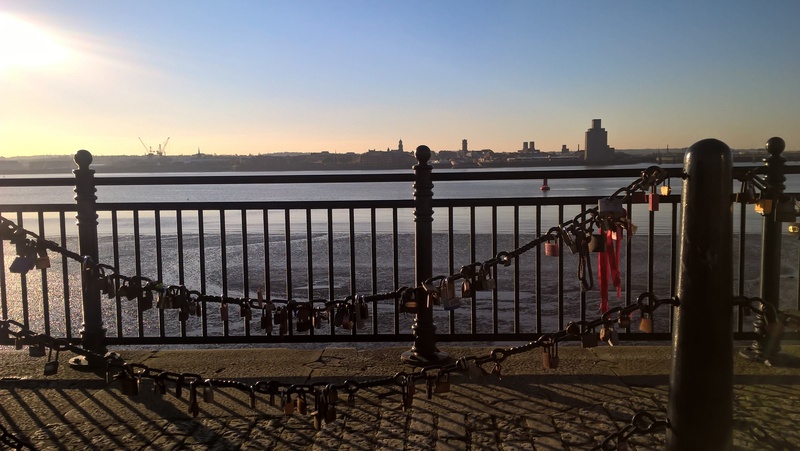 Make sure you see Liverpool's Love Locks whilst you can, as just like some relationships these symbols may not last forever. Love them or hate them, they are an interesting way to decorate the docks. Works of art or vandalism? You decide. 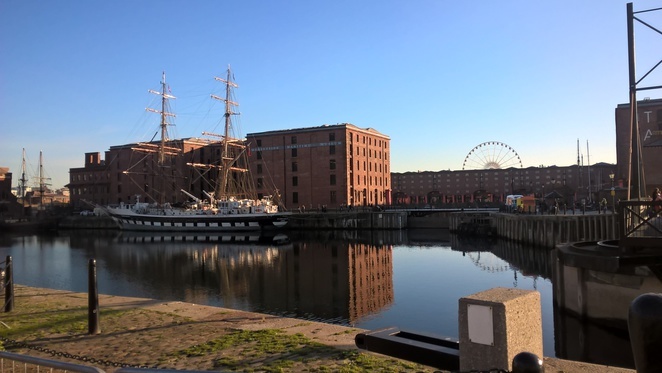 Find the love locks by Liverpool's Albert Dock. 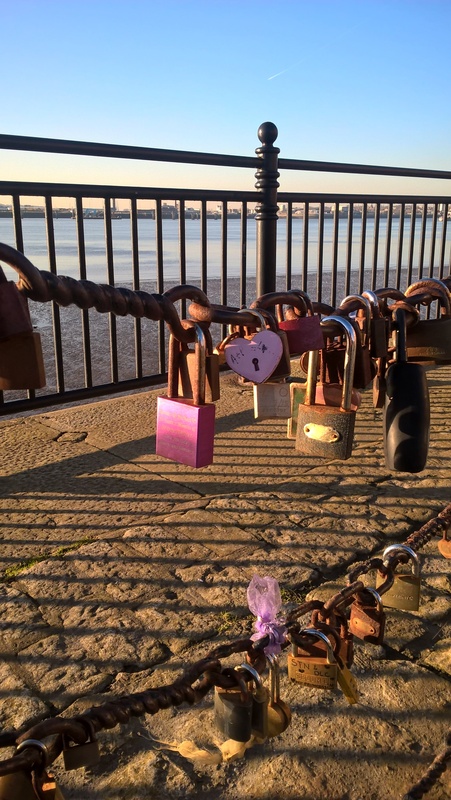 I have actually heard of the 'love-locks' before, Jay - great article!